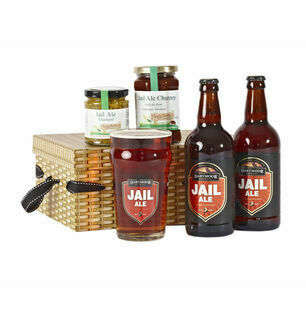 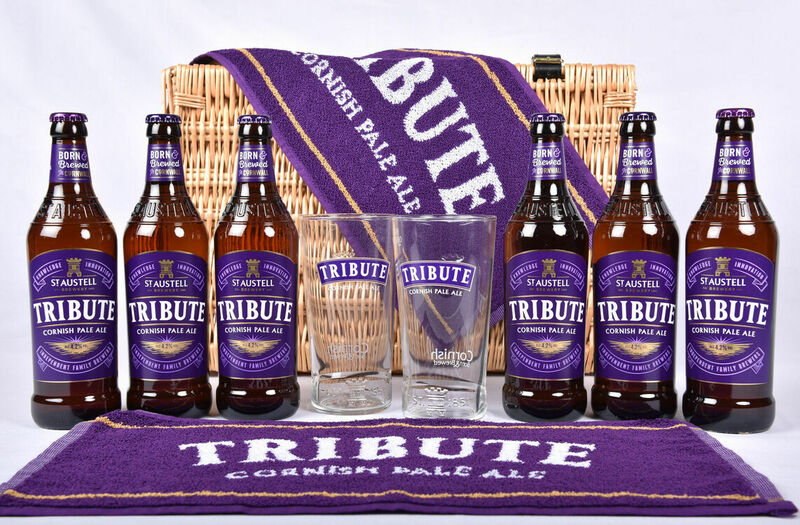 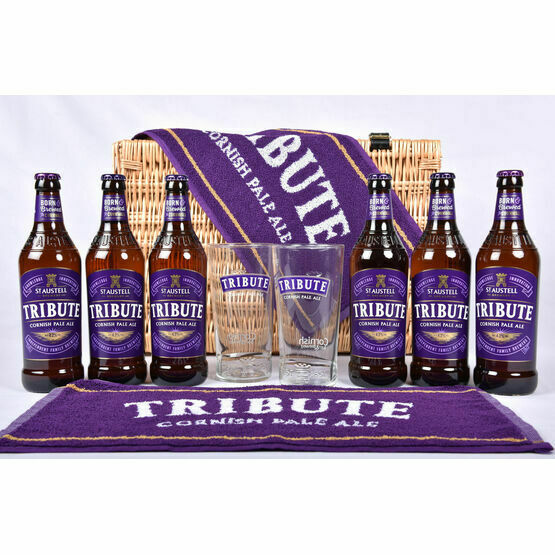 The Tribute Gift hamper is perfect for any beer lover. 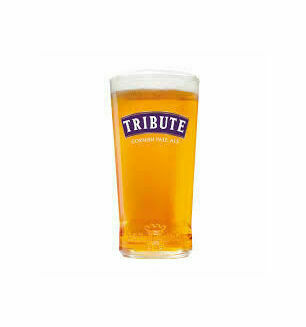 Known as the beer of South West sport, Tribute Pale Ale is moreish and full bodied, with malt flavours and a citrus aroma. 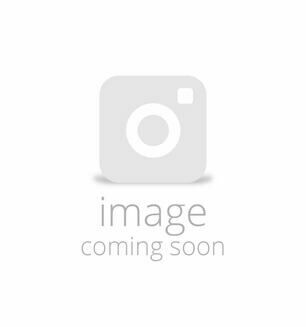  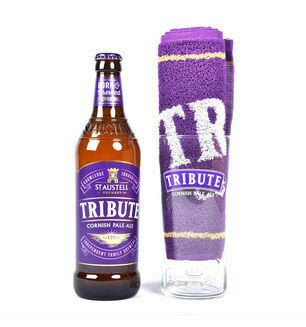 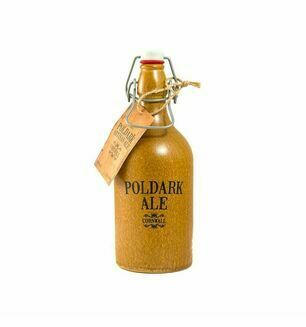 x 2 Tribute Glass Towel - Enjoy your pint of ale in a branded Tribute Pint Ale Glass. 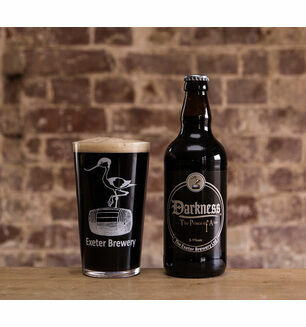 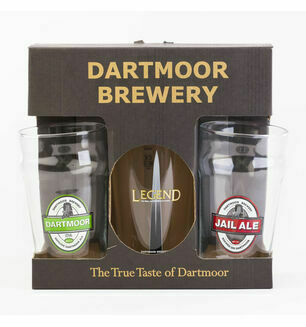 x 2 Tribute pint Ale Glass - Ideal for a gift for that special beer lover of Tribute Cornish Ale. 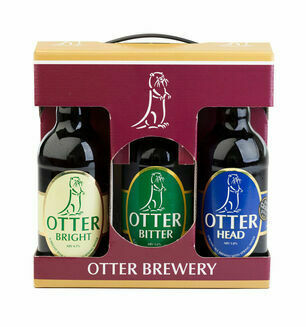 in your life.